“The data underscores the need for a complete and thorough evaluation of the plumbing system in each school,” says Wyant. Water at Freeman Elementary came in six times the federal action level for lead (101 parts per billion). State health officials want to check the blood-lead levels of children in the high-testing schools. Flint Superintendent Bilal Tawwab says the district is working to provide bottled water to students. Flint Community Schools believes this is a good first step, however, we urge state and local officials to act quickly. We thank the MDEQ for making Flint Community Schools a priority. We are working proactively with the community and continue to ask everyone to help our students by providing bottled water and filter donations until we find a sustainable, long-term solution that can ensure our students have access to safe, clean drinking water in our schools and in their homes. 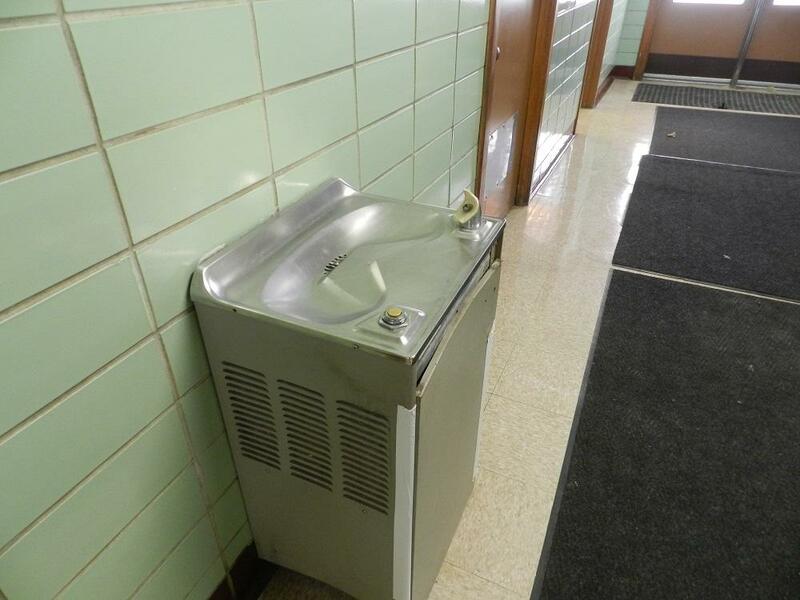 The school district has shut off water fountains. The district’s food service provider is also not using Flint water in food preparation. 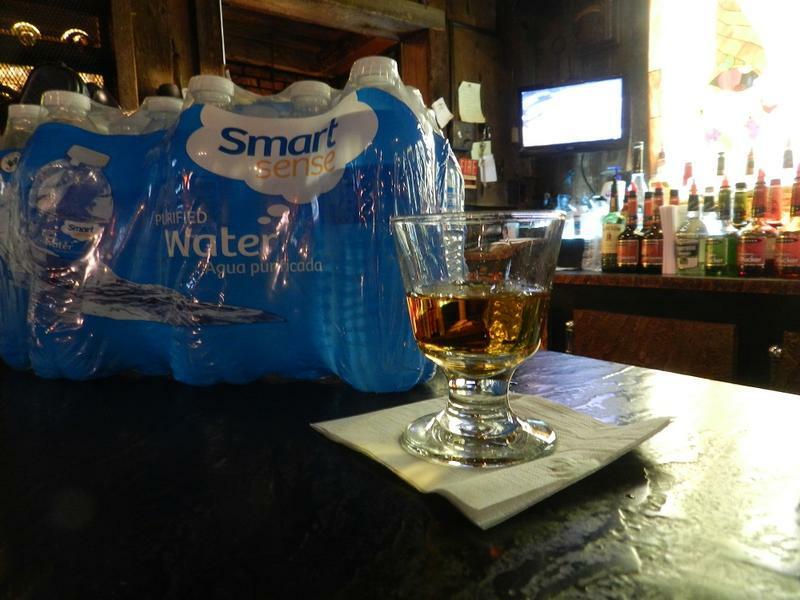 The White Horse Tavern is turning alcohol into water these days. All to help the Flint school district. White Horse tavern owner Chris Poulos offered me a free drink as I sidled up to the bar. 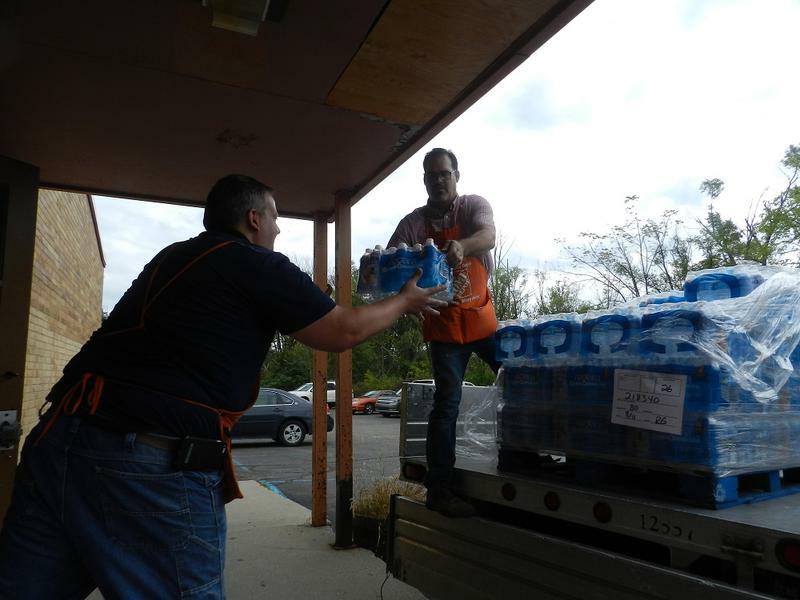 It took five Home Depot employees a couple trips to unload a pickup truck filled with dozens of cases of bottled water into a classroom at a Flint elementary school this afternoon. The donation was the largest, but far from the only, bottled water donation to Flint schools today.